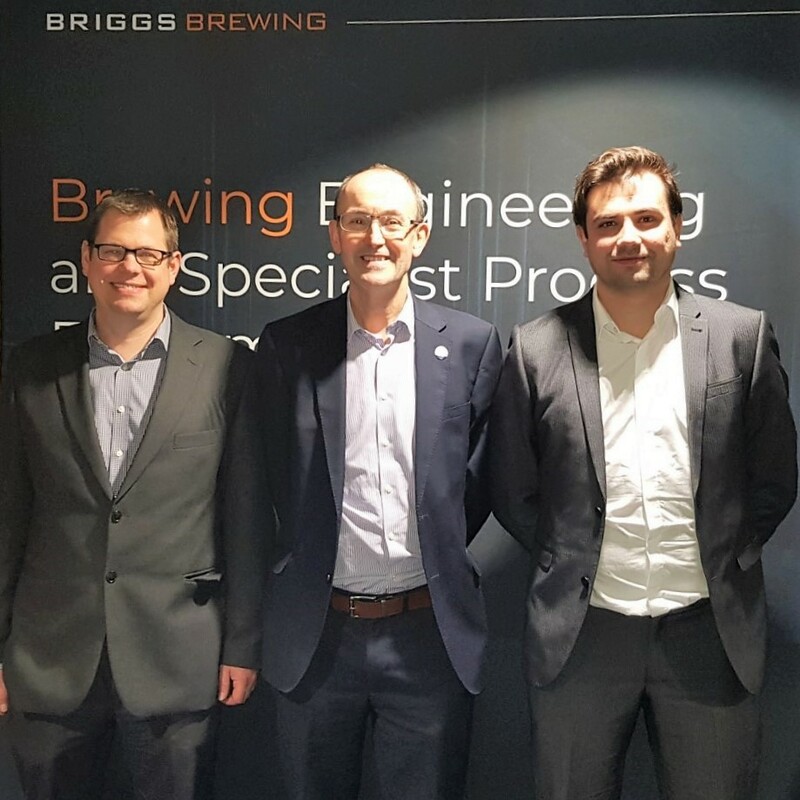 Briggs of Burton were honoured to have hosted and presented the joint IBD & BFBi Engineering Symposium on the 7th February 2019 at the Derbyshire County Cricket Club (DCCC). Our talented speakers Ian Murfin, Adam Kellett and John Hancock presented their technical expertise around “Fluid Flow & Solid/Liquid Separation” to support the IBD members in their examinations. For those that missed the opportunity to attend or wish to learn more about these topics please find the presentations below.